SBI SCO Result 2019 is now available online. The State Bank of India has announced the SBI SCO Result 2019 on its official website. Candidates can now check scores online. Guide to check SBI SCO Result 2019 is mentioned above. SBI SCO Result 2019 is now available online. The State Bank of India has announced the SBI SCO Result 2019 on its official website. Candidates can now check scores online. 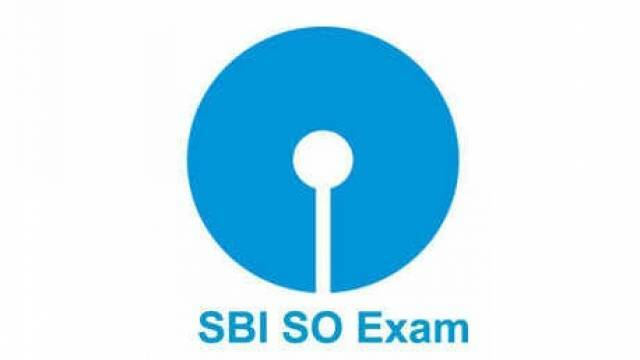 Guide to check SBI SCO Result 2019 is mentioned below. Simple steps to download SBI SCO Result 2019 are as follows. Step 2: Go to the SBI SCO Result 2019 link. Step 4: Download SBI SCO Result 2019. The State Bank of India or SBI, is a government-owned multinational, public sector banking and financial services company. It has is headquartered in Mumbai. Note: The entire team of safalta.com wishes All The Best to all the candidates for their SBI Senior Credit Officer Result 2019.